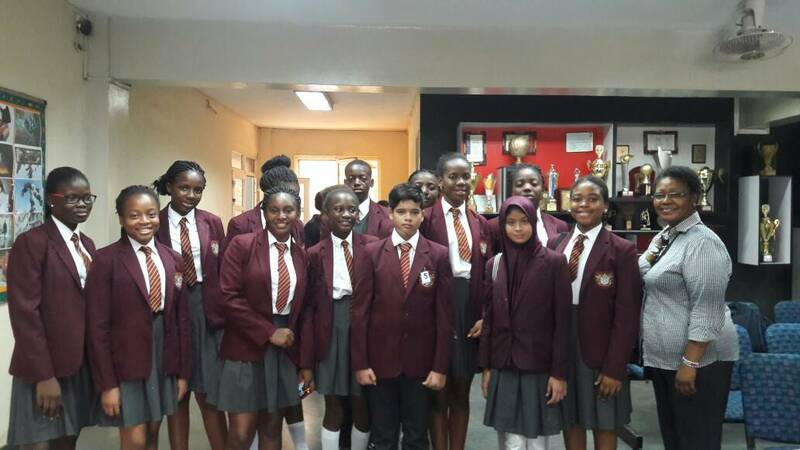 IGCSE (International General Certificate of Secondary Education) is a five year programme leading to externally set, marked and certificated examinations from the University of Cambridge. It is a unique UK government endorsed programme provided to thousands of schools around the world. Cambridge Advanced is typically for learners aged 16 to 19 years who need advanced study to prepare for university and higher education. 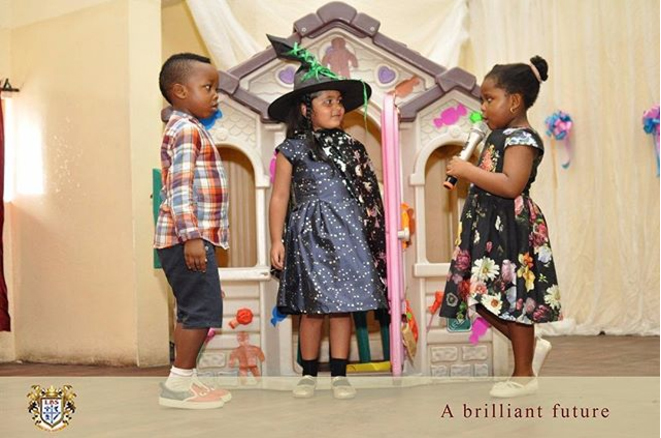 The IDFP is a one year pre university foundation programme available at Lekki British School. The programme offers a structured academic pathway in different disciplines. The modules in this programme have been designed to provide a broad foundation for subjects covered in most first year international degree courses. The academic pathways offered are Computing, Business and Science.